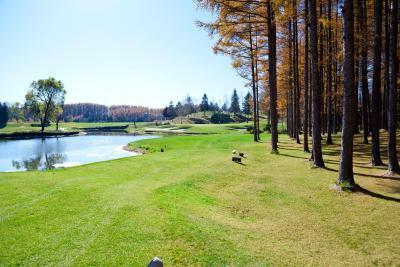 Offering ski-to-door access from its ski slopes, Northern Arc Resort features a golf course, a spa center with an outdoor hot spring bath, and a tennis court. 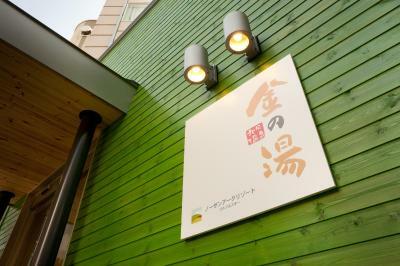 The hotel houses 3 restaurants, a sports bar and a karaoke room. 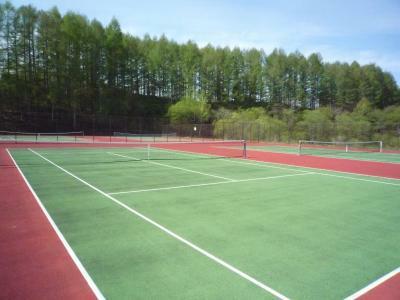 A free shuttle is available from Memanbetsu Airport. 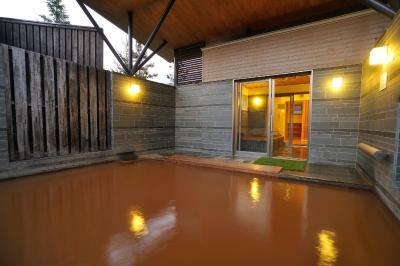 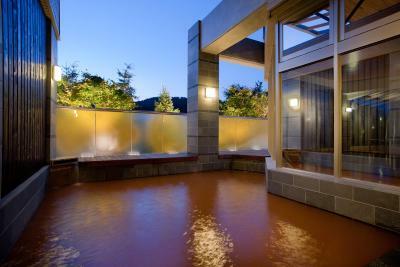 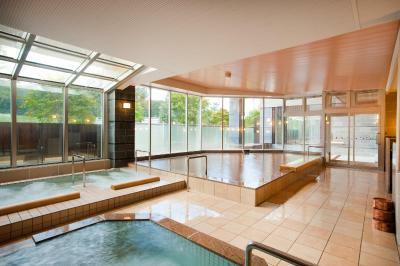 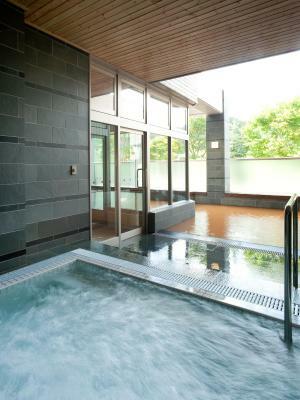 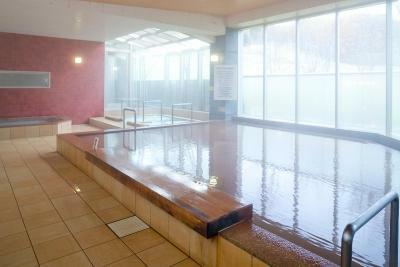 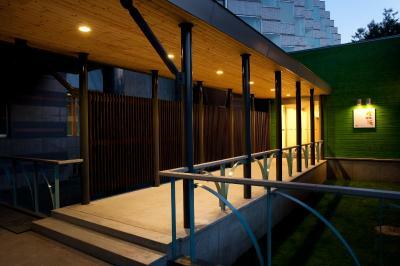 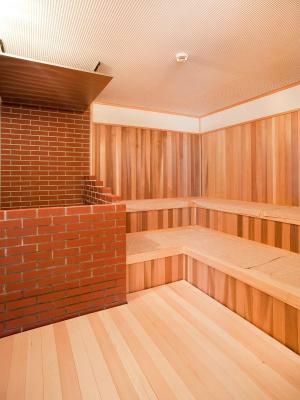 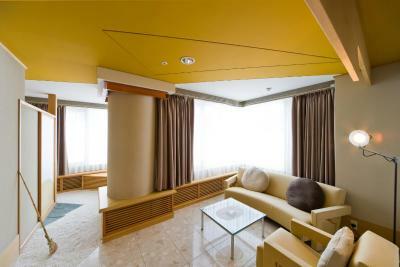 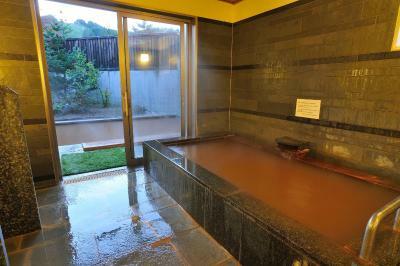 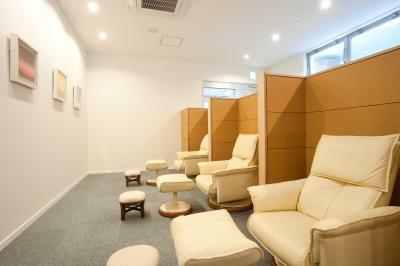 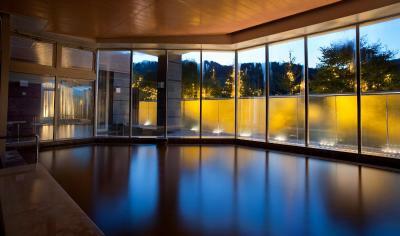 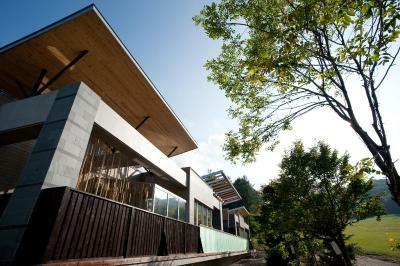 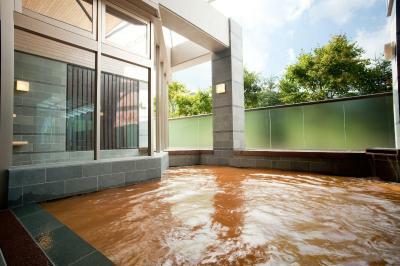 At spa Kin-no-Yu, guests can unwind in the spacious hot tub or the saunas, or relax with a massage or beauty treatment. 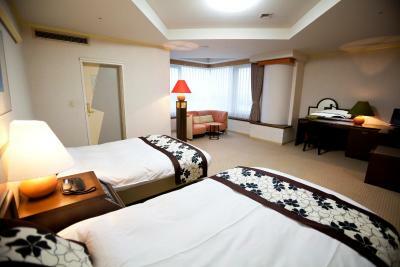 Resort Northern Arc offers rentals of skiing and snowboarding gear, sleighs for children and Japanese board games. 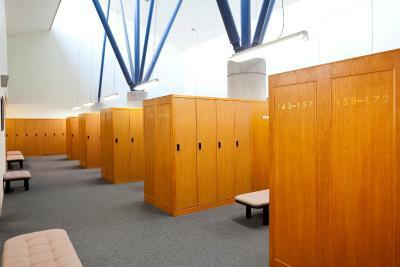 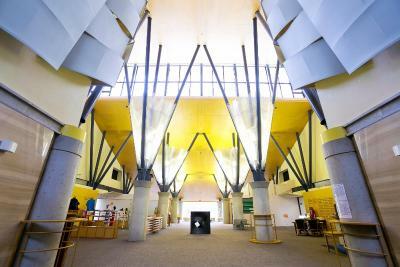 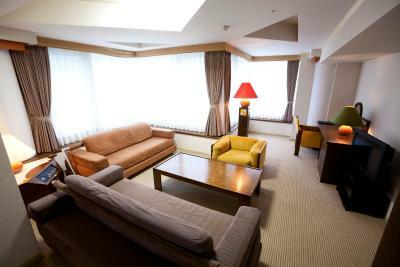 Comfortable rooms feature large windows, a seating area and free wired internet. 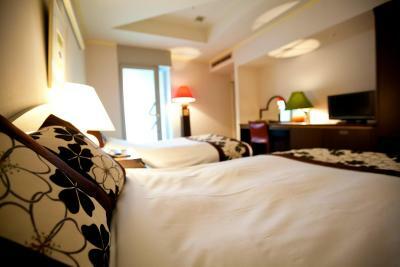 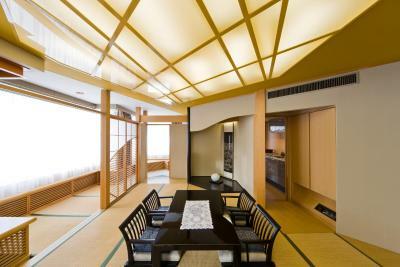 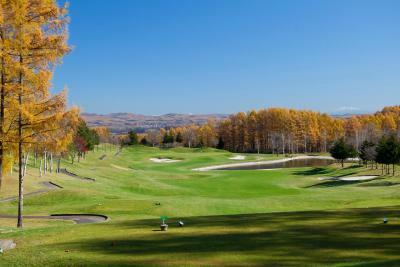 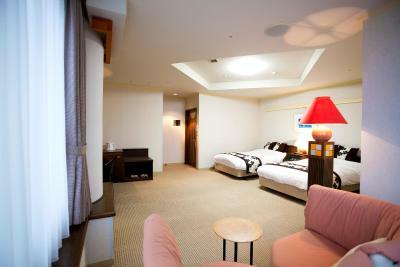 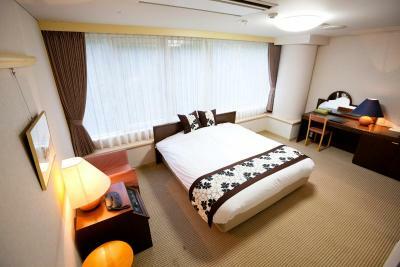 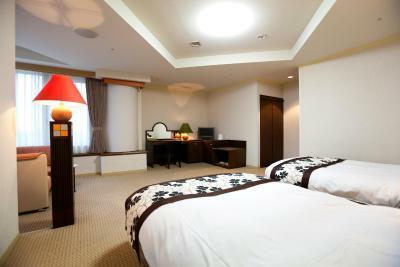 Most rooms offer tranquil views of the golf course, and all are equipped with an LCD TV, a fridge and yukata robes. 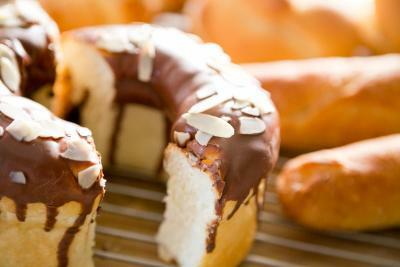 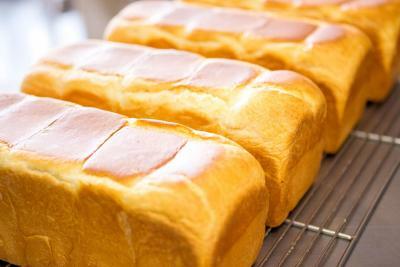 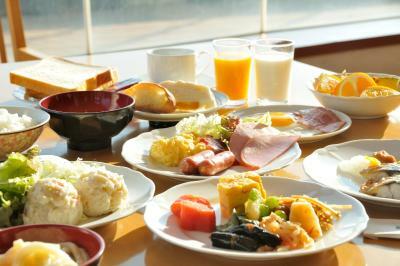 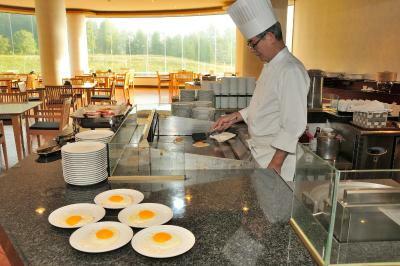 Buffet restaurant Azalea serves breakfast and dinner, while restaurant Garden Terrace offers barbecue dishes. 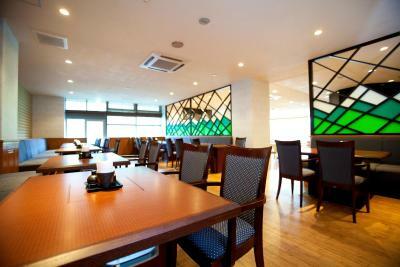 At both restaurants, reservations for dinner have to be made 1 day before. 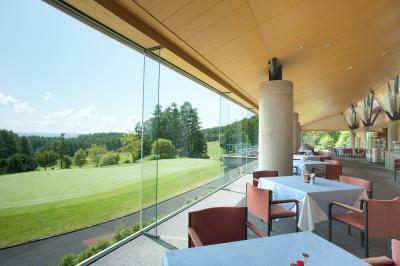 Restaurant Food Court overlooks the ski slopes, and opens during the skiing season. 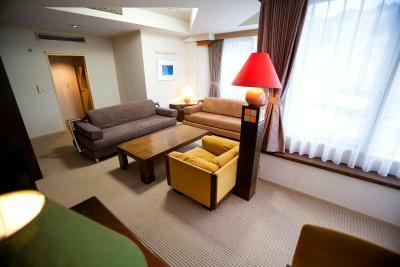 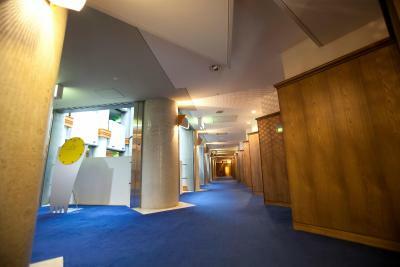 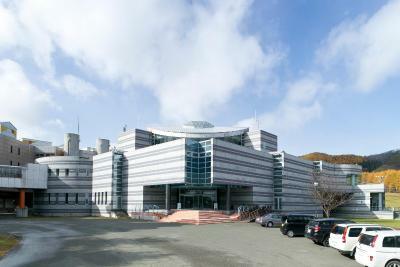 Northern Arc Resort is a 15-minute drive from JR Kitami Train Station, and a 20-minute drive from the Pierson Memorial Hall. 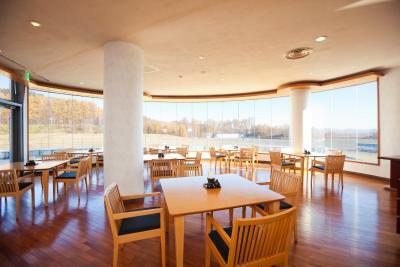 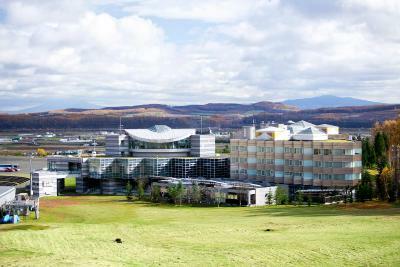 Lake Abashiri is a 40-minute drive away. 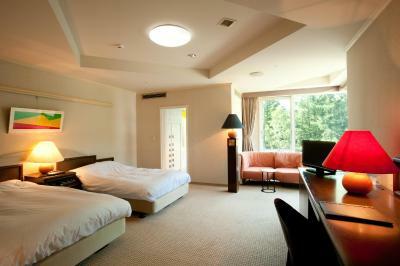 When would you like to stay at Northern Arc Resort? 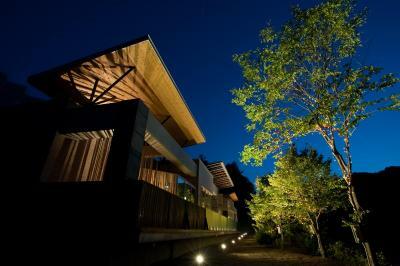 House Rules Northern Arc Resort takes special requests – add in the next step! 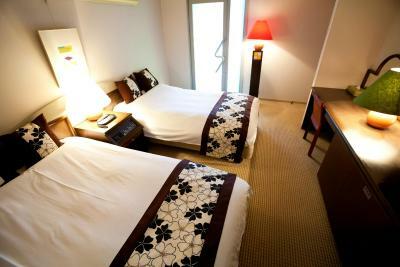 Northern Arc Resort accepts these cards and reserves the right to temporarily hold an amount prior to arrival. 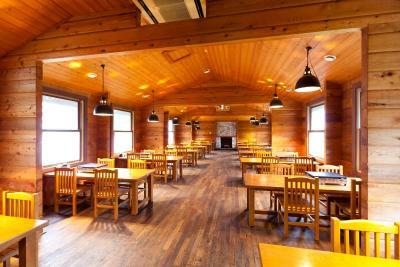 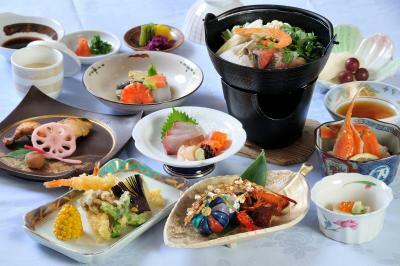 To eat dinner at the property, a reservation must be made 1 day in advance. 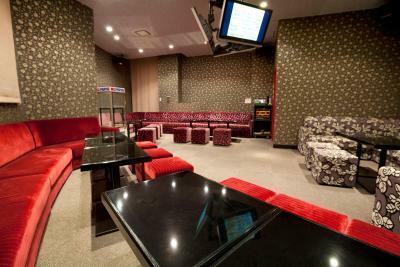 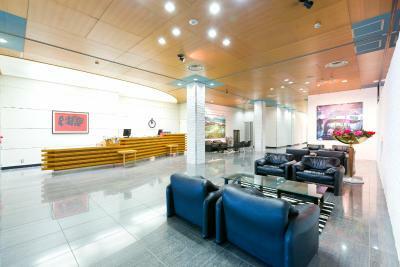 Use of the karaoke facilities and the sports bar requires a reservation in advance.